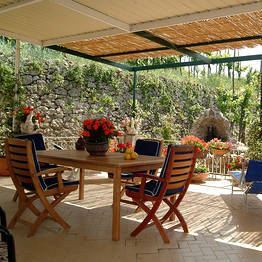 Maruzzella Capri: 3 reasons to book here | Capri Booking. 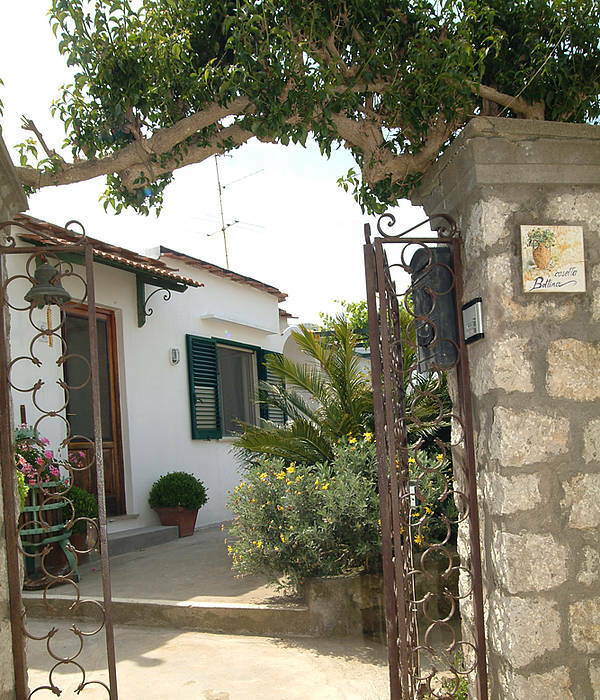 Stay at B&B Maruzzella and experience a very different kind of Capri, a Capri where the air is filled, not with the scent of the sea, but with that of the countryside. 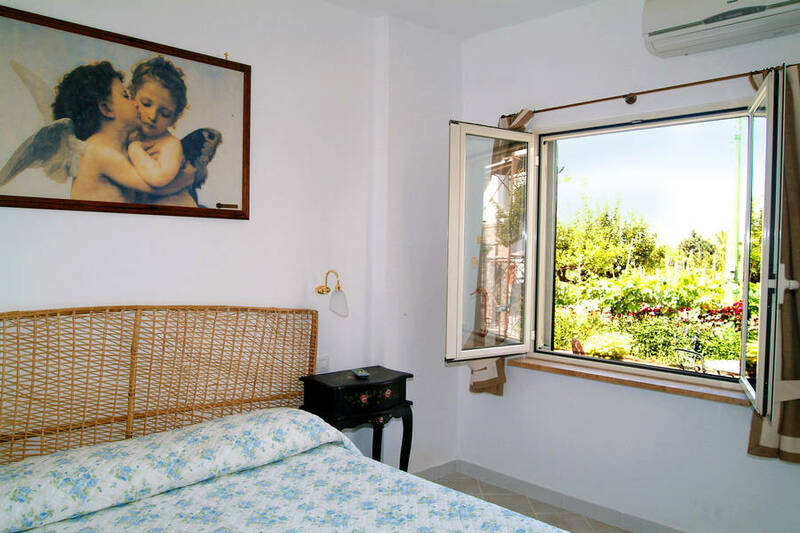 If flashy, five star hotels are not your scene and you like the idea of staying in a tiny little rural retreat on the island of Capri, you'll love B&B Maruzzella! 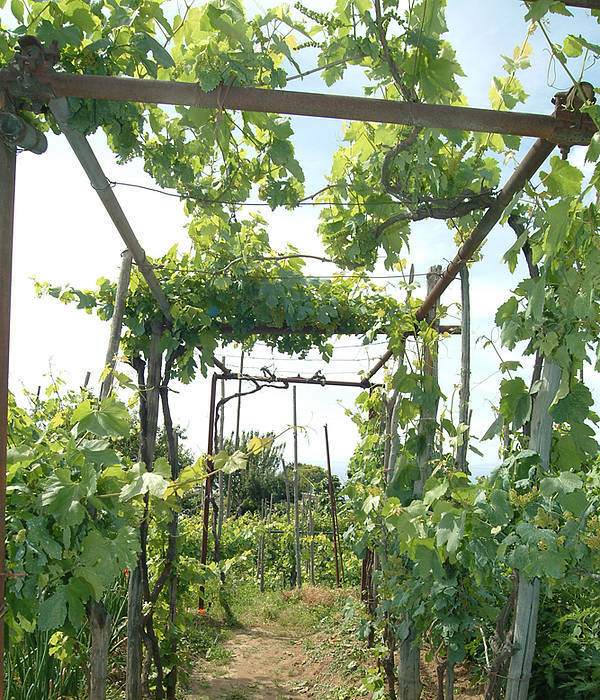 A typical island home with small Mediterranean garden, traditional pergolas covered in grapevines and an organic vegetable patch; Maruzzella is the perfect place in which to experience an authentic slice of life in the country - in Anacapri. 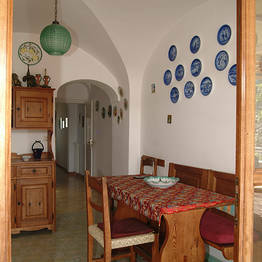 Just three bedrooms. 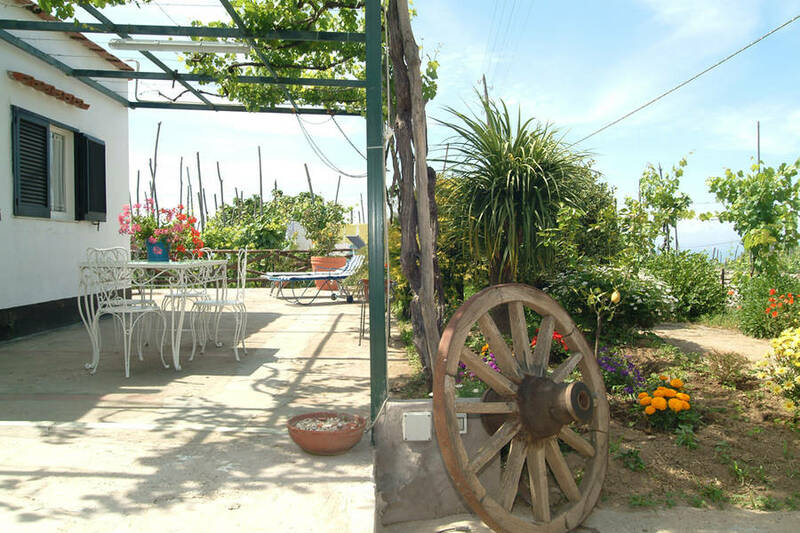 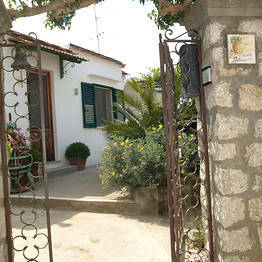 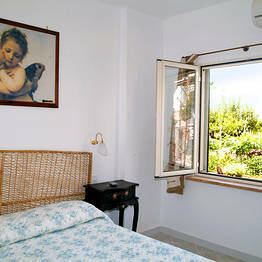 B&B Maruzzella has three air conditioned bedrooms, decorated in romantic Capri-country style and facing directly onto the garden. 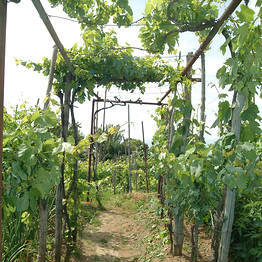 Tasting Capri. 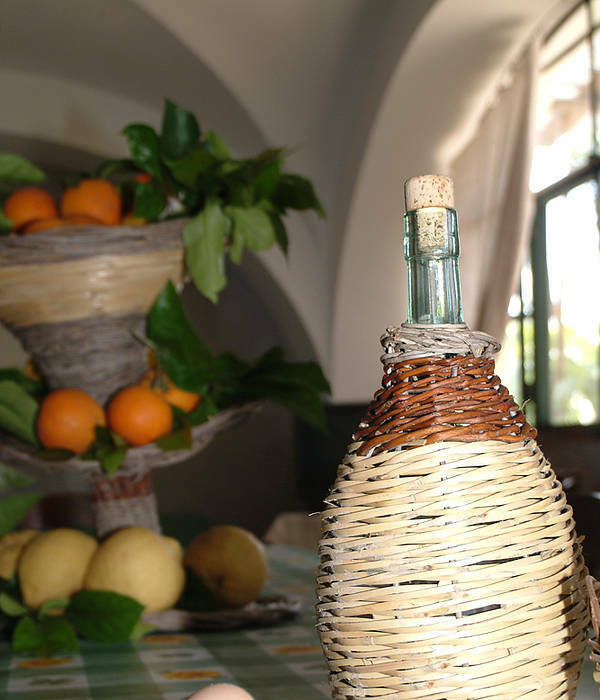 In collaboration with Capri Promotion Catering, Maruzzella organizes theme dinners and tastings of the island's gastronomic specialties. 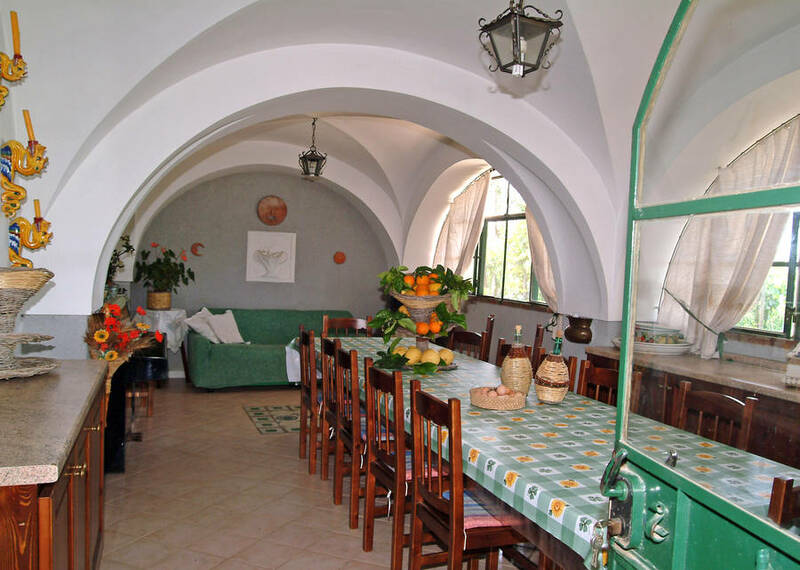 Dominating the B&B's traditional, barrel vaulted country kitchen there's a fireplace just like those used in centuries past and a large table piled high with the fruits of the land. 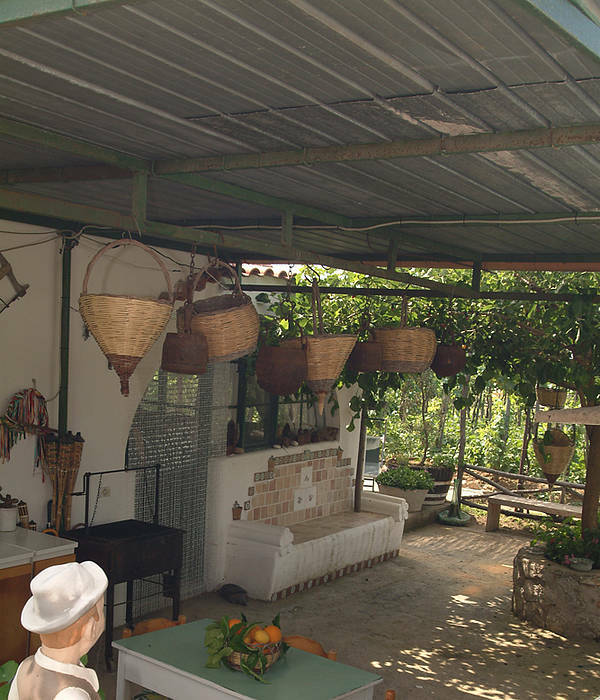 This is where, in cool weather, a delicious Mediterranean breakfast is served. 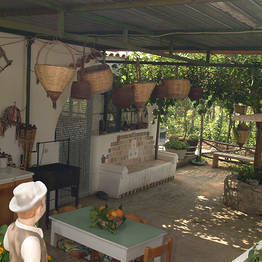 In the summertime, breakfast is served on the terrace. 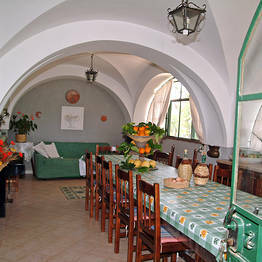 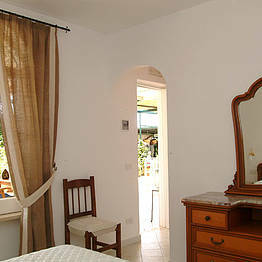 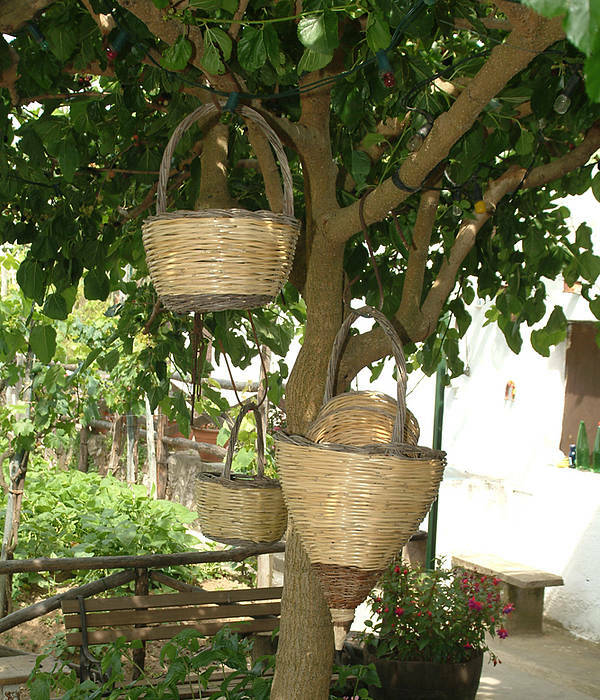 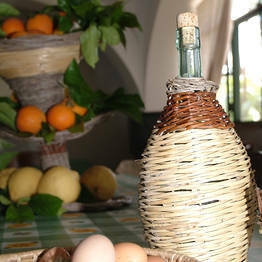 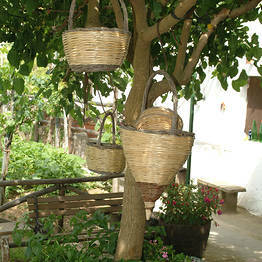 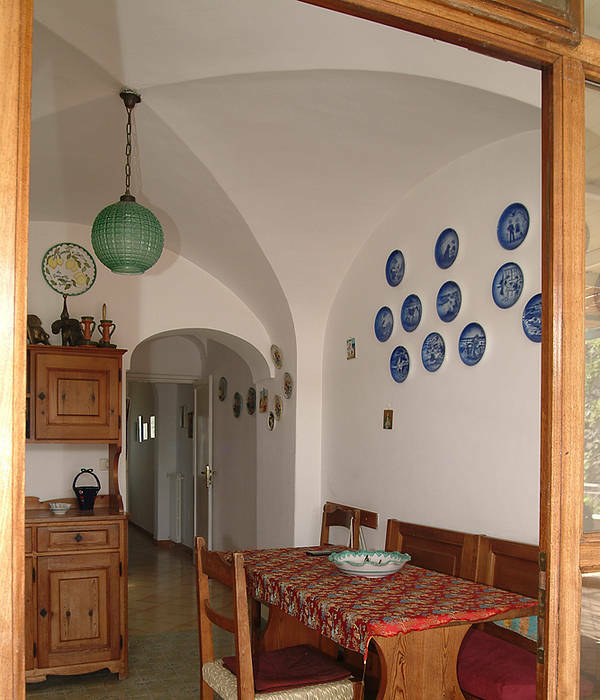 The island's rural traditions are very much alive and kicking in this little B&B in Anacapri. 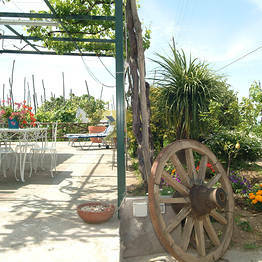 In addition to Maruzzella's vegetable garden and vineyard, there's a tiny farm where courtyard animals are reared and a cellar in which the tools used during the grape harvest are stored. 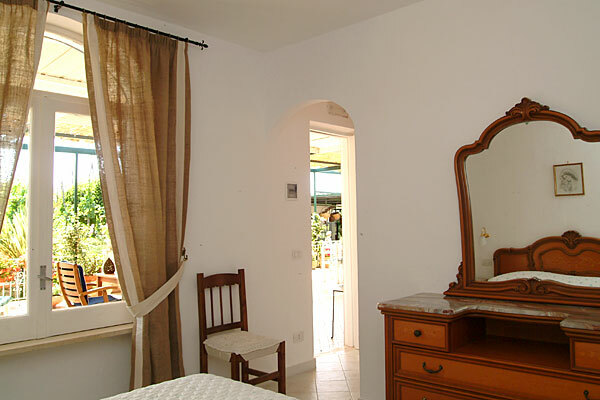 It may be a mere 10 minute walk away from the historic center of Anacapri, but B&B Maruzzella is located in one of the most peaceful parts of the island of Capri. 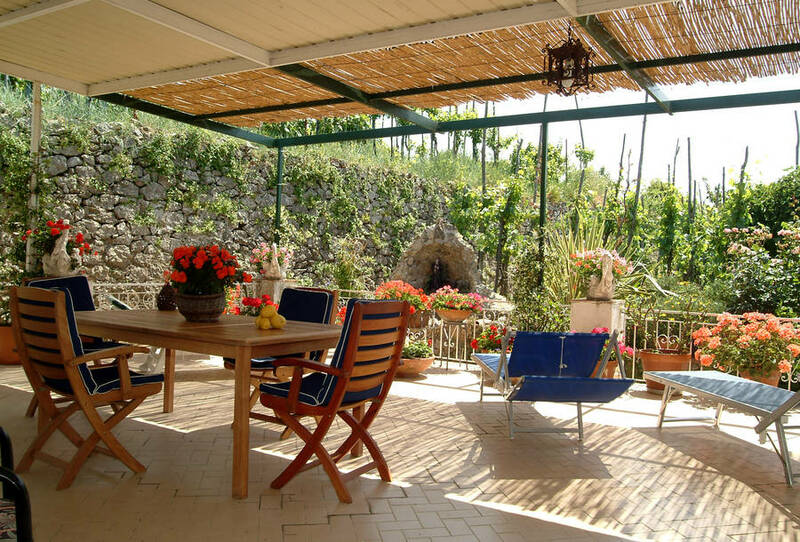 A world away from the celebrity-packed Piazzetta, Maruzzella is, nevertheless , only a few minutes away Anacapri's Villa San Michele, the chairlift to Monte Solaro, and the Casa Rossa and the bus stop from where to catch buses to the Grotta Azzurra, the beaches and the center of Capri.